Journal of Applied Microbiology The use of Negative Ions was found by scientists to reduce the presence of airborne viruses by about 40%. A study featured in a 1987 issue showed that Negative Ions are free from any adverse side effects. What is the Advantage, of Air-ReNu Over Other Options? 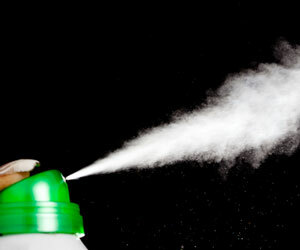 Scented aerosol sprays and candles are just short-term fixes until the next incident. The cost of a professional-grade home Ionizer or Ozone Generator is between $250.00 and $1,500.00. 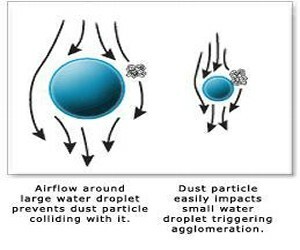 They also require cleaning, special filters, and are only effective when in actual operation. The key benefit of the ionic additive is that just one treatment will remain effective for 8-12 years. This treatment will provide healthy, clean, odor-free air. No electricity, no filters, or additional service is required. How Long Does the Ionic Additive Last? 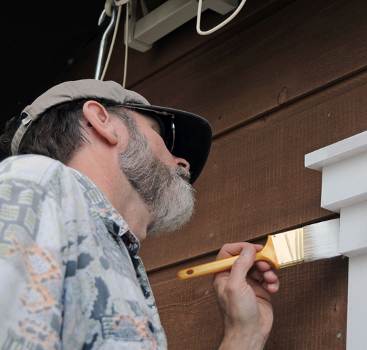 A surface painted with the ionic additive will continue to remain effective as long as the paint is intact over the surface; about 8-12 years or until repainting, a clean green solution for healthy indoor air quality. Is the Ionic, Technology Safe for My Family? The minerals used are all natural; there are no drugs or chemicals. 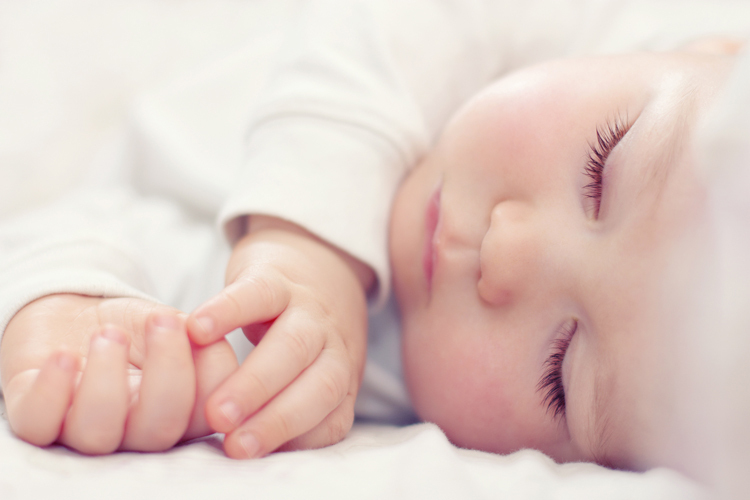 Once the ionic additive is applied, you and your family only breathe healthy clean air, with no pollutants or odors. What are Negative and Positive Ions? What Role Do They Play in this Technology? Most of the air you breathe contains some quantity of Aero-Ions. 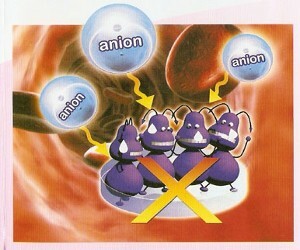 Ions are electrically charged particles; some are negatively charged (Negative ions) and some positively charged (Positive Ions). With years of research around the world, Ion Scientists have determined that an imbalance between the two creates an unhealthy air quality. What About the Far-Infrared Rays that are Part of this Technology? The Ionic Additive technology facilitates air detoxification and elimination of air-borne disease-causing bacteria, viruses, fungi and parasites. Will the Additive Help Control Allergies? Allergy triggers can be anywhere. 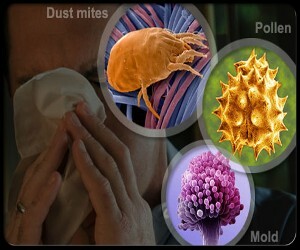 Pollen, ragweed, grass, pet dander, dust mites, and mold are some of the most common allergens. 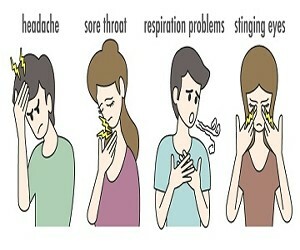 People who have allergies have an immune system that is sensitive to one or more of these usually harmless substances. The Ionic Additive continuously, removes airborne microorganisms, keeping the air clean and healthy.